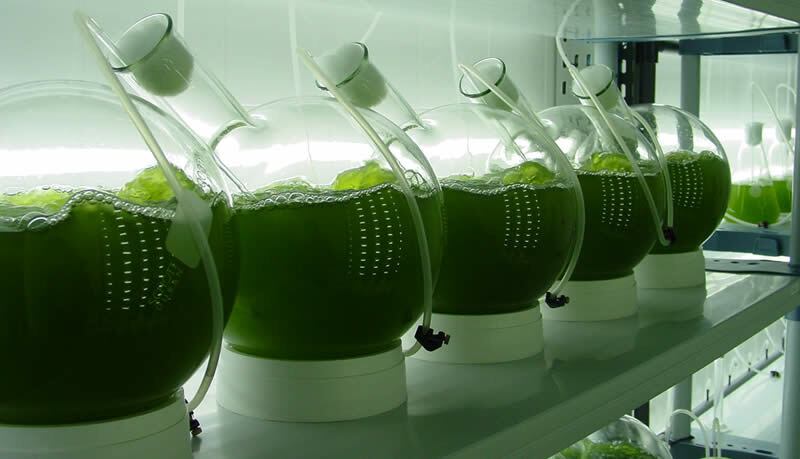 Producing microalgae in the Axarquía region (south of Spain) in natural surroundings and sustainably. 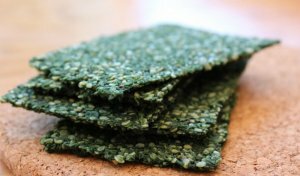 Intake of microalgae as a daily part of a person’s diet is becoming more and more popular in the recent years, raising interest in private and public sectors due to its benefits. At the same time, more research projects are being developed in order to assess health benefits of microalgae and their natural applications in a variety of pathologies. Among all the microalgae being used for cosmetic applications, Spirulina maxima, Spirulina platensis, Dunaliella and Chlorella are the top ones, containing a wide range of proteins, vitamins A, B, C and E as well as iron and other important minerals that provide moisturizing, cleansing, tonification, anti-aging and antioxidative effects. The dosing of these properties can be found in the form of gels, emulsions and creams depending upon the used extract. Microalgae growth allows obtaining a variety of subproducst oriented to energy production. Great part of the processes and species involved are horizons just around the corner, although they are already being implemented in experimental setups to produce biodiesel, bioethanol, biomass and biofuel. Microalgae and cyanobacteria are a group of microorganisms deploying chemical compounds known to be very rich and varied for animal’s health optimization. The potential use is then highly beneficial to improve welfare. Secondary metabolites such as polyunsaturated fatty acids, sterols, proteins, enzymes, vitamins and pigments perform a vast spectrum of biological activities in areas like animal and human nutrition, therapeutics and prophylaxis. 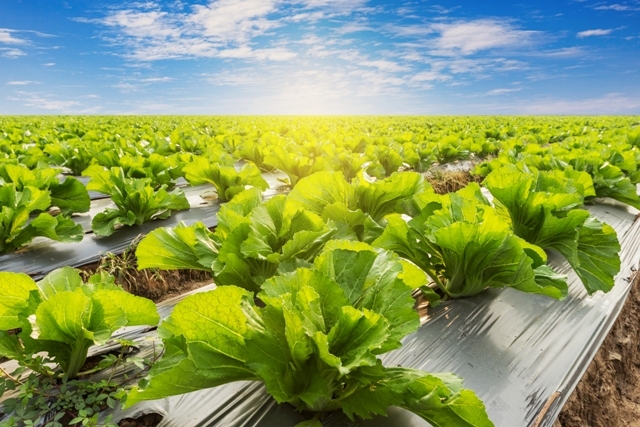 High rates in production of metabolites with high content in nitrogen, phosphorus and minerals, make microalgae a relevant option in agriculture for fertilization procedures. The results are found to be faster and more direct than other traditional substances historically used and the also partake in obtaining higher production rates with no collateral pollution or dysfunctioning of the plant and fruit.